This game is developed very well. 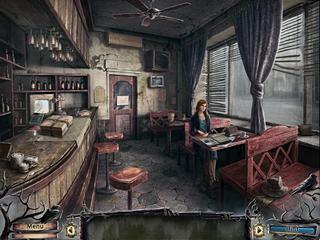 It has some great graphics and interesting drama with some challanging puzzles and searches. Rejoice all the hidden object puzzle adventure genre fans. This game is one of the best recently released. The game play and all the mechanics all work perfectly, and presentation is just nicely put together. This game invites you to join a journey into the past. It takes you to a house found somewhere in a far away place where there's no more life going on really. But there are some issues from the past that need to be solved. The story is quite emotional and very dramatic. The graphics and voice overs are just wonderful. Even though the place is so decolate, the locations are all very impressive and beautifully drawn. The presentation is just nicely put together. The game play and all the mechanics all work perfectly. There's no backtracking but you navigate through the scenes easily. 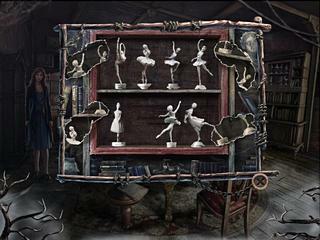 The hidden object scenes are all interactive without rediculous clutter. The mini-games are a very interesting part of the game. There are a lot of new ones as well as the old ones but with a new twist. Another fun part is all the characters that you have to meet and interact. Lake House: Children of Silence is a game that is beautifully developed game that will please all the genre fans. This is Lake House: Children of Silence review. Download this game here.